I love when a plan comes together!!!!! Jack and I chose the last week of April for our Spring Smokies event, with the kind of winter we had we bet Spring would lag and come later than usual! We hit the nail on the head! 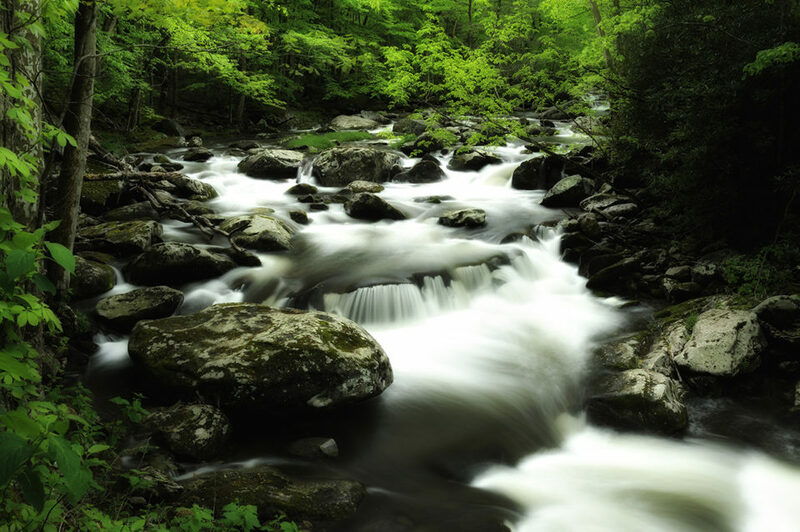 The last week of April (25th-29th) should be the peak of subtle spring color and great water in the streams, late blooming wildflowers and Cades Cove in prime condition. We currently have 8 students for that event and only 2 spots open!